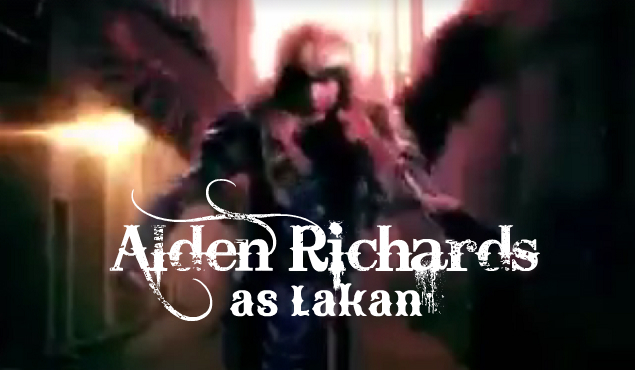 So, Alden Richards is guesting in Encantadia as Lakan, a Mulawin. You probably know already about that. But have you seen him in his costume. You probably haven't. But we got you the first dibs. Who's excited?